Katie Young | Writer. Heathen. Lush. 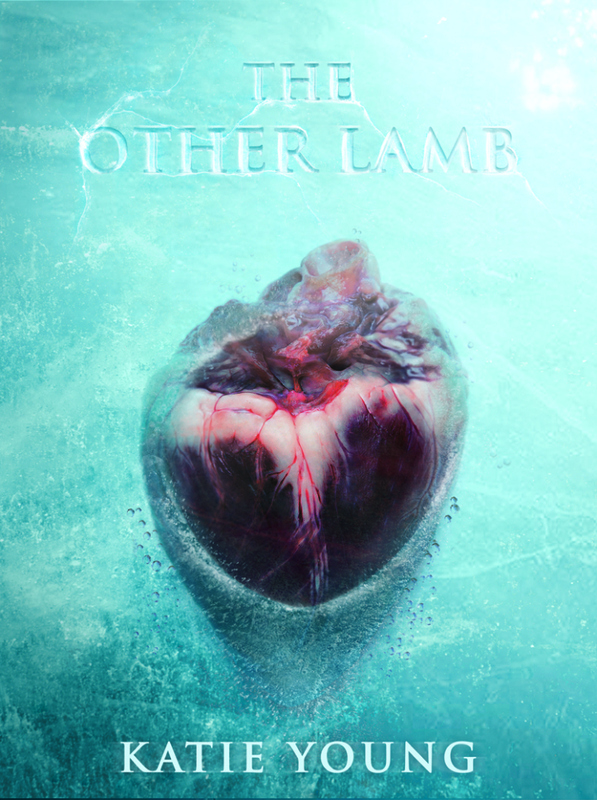 This is the website of Katie Young, author of the dark fantasy novel, The Other Lamb, now available from Curiosity Quills Press.